I’m just another lover of the art of moving pictures, so the Oscars, being about the movie industry, are usually not a place to look for references. Yet, I’m always aware, and I end up finding one or two things worth watching (usually the documentaries). This year, things couldn’t be weirder. Not only is Moonlight an originally brave movie, but I also find the rest of the movies in the competition particularly poor. 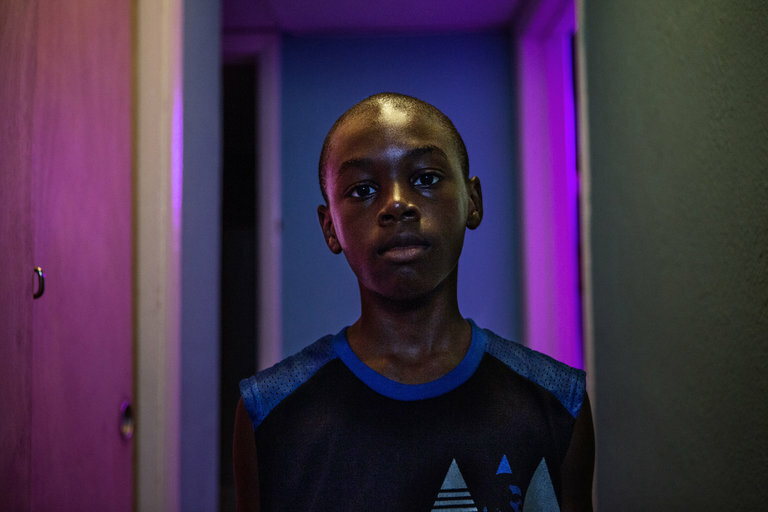 Because of Moonlight’s director Barry Jenkins‘ choices the movie exists in a very singular dynamic, tense yet comfortable, with characters that survive the stigma of their racial and social condition and gain their own presence, their own sensibility, their own space inside the frame. The colors, the light, the way the camera follows this man’s growth, it’s poetical and yes, Hollywood doesn’t usually go for that. I guess this year they did and for once the industry awarded truth and originality over spectacle. 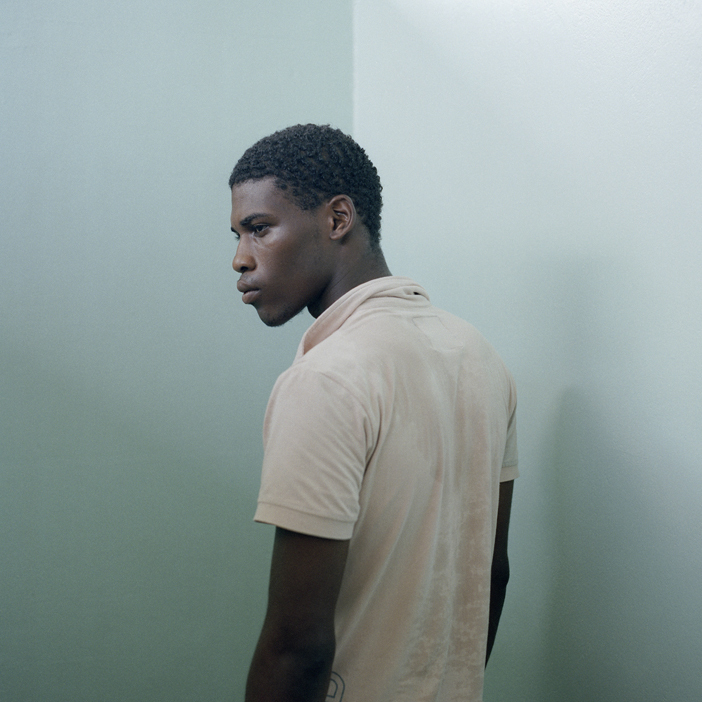 © Bas Losekoot, from the project Christoforus (Christofers boarding school). 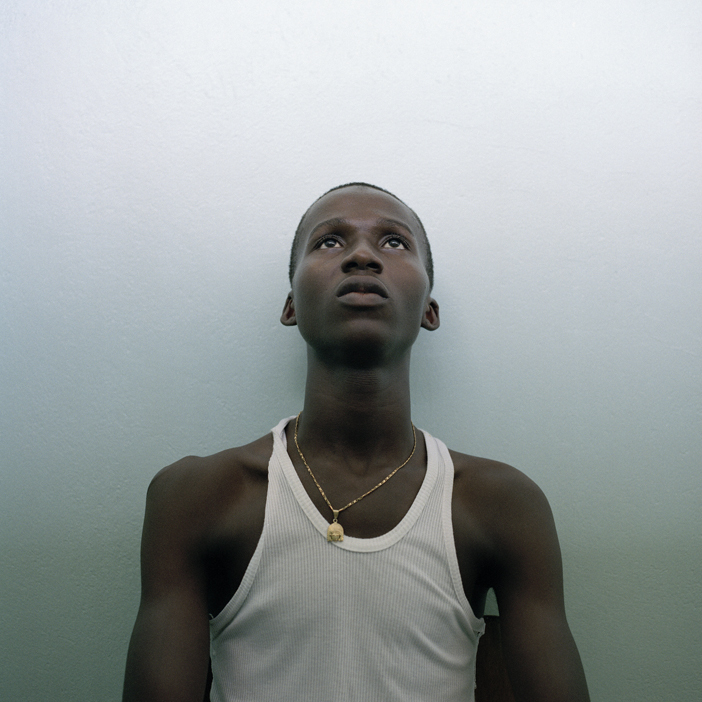 Coming across Bas Losekoot‘s project Christoforus I couldn’t help remember the way Jenkins chose to tell the story of that boy, Chiron. 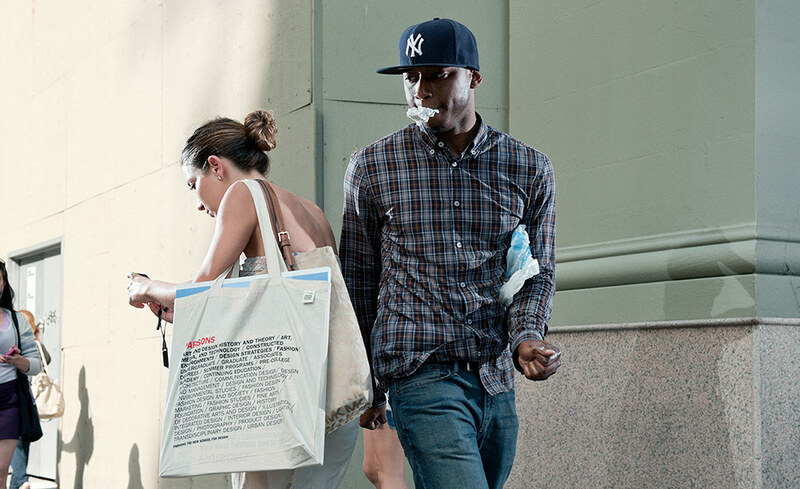 © Bas Losekoot, from the project The Urban Millennium Project: New York. As a photographer I was initially trained in the studio. It was only later on that I got interested in urban photography, and I started to combine these genres and bring the lights to the streets. I began to imagine the city as a big studio and it citizens as actors. By approaching the street as a stage, it made me wonder if we might perform our lives. I started to read about performativity theory, for example by the sociologist Erving Goffman – about the presentation of self in everyday life. It seems, in daily life, we are performing social roles and we wear the appropriate mask for that. While commuting the city, we drop this mask and replace it for another one, the mask of ‘self-protection’. I am interested in this mask, because I believe it provides us a lot of information of the self and the construction of identity. I have a background in cinema where I learned some lighting techniques. 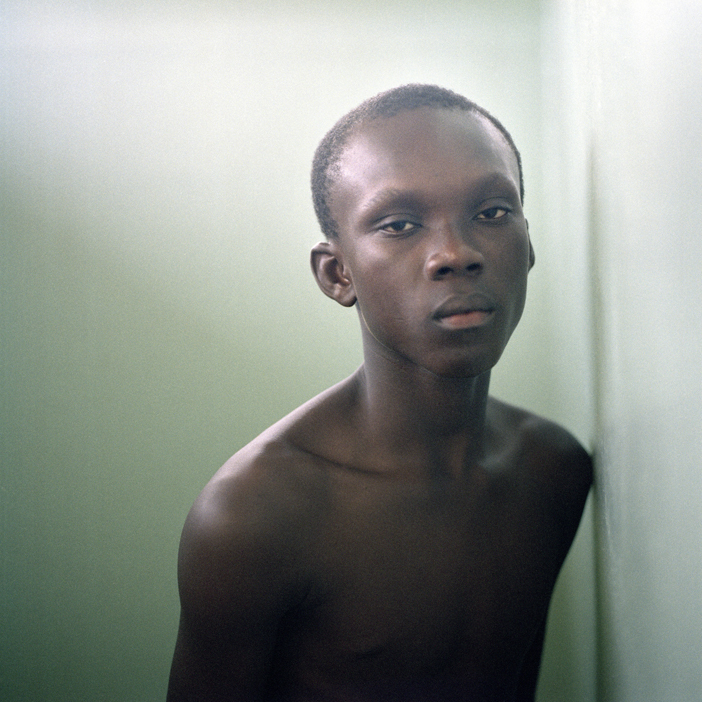 I consider my work to be documentary photography combined with cinematic light. I position my flashlights on the street, creating a designated zone where the protagonists are walking into my range of focus and exposure. The lights empower the capacity of photography to really freeze movement. The images suggest off-screen events since they are more about what is outside than inside the frame. They make you wander what just happened or is going to happen next. 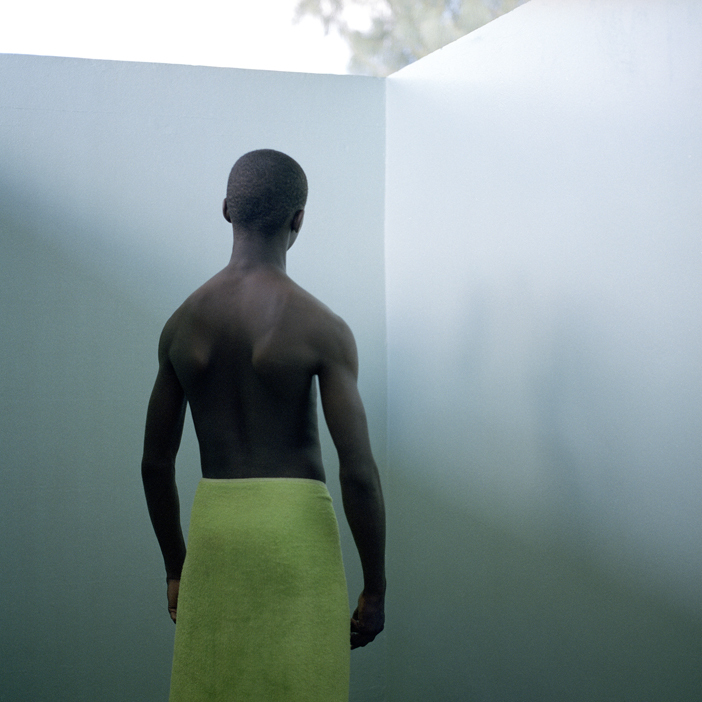 They are frozen moments that feel unreal – or ‘hyper-real’ as I like to consider them. Next to the light I am drawn to the working of fast shutter speeds; the unique quality of photography to arrest movement. 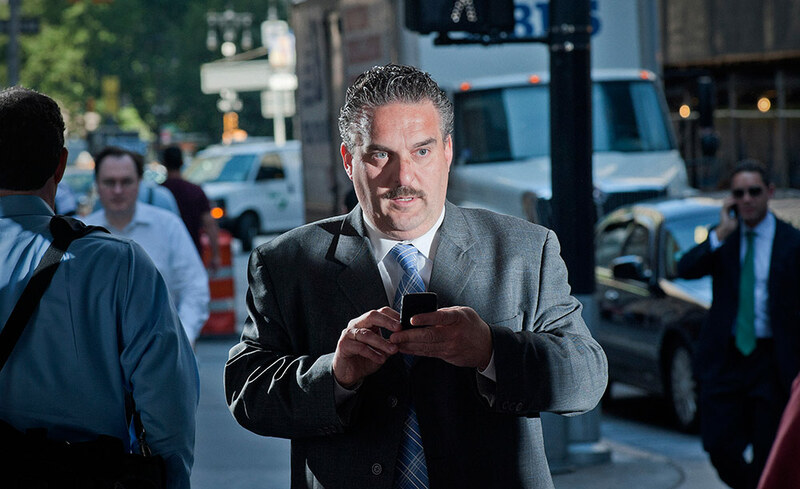 I try to capture offbeat moments that remain unseen at the everyday speed of life. Working with this apparatus I like the images to appear as film stills out of a non-linear urban continuum. I intend to slow people down and make them dwell on the meaning of inhabiting the new reality of fast growing cities. to continue reading Losekoot’s great interview by Life Framer, click here. Next articlePortugalOn Ren Hang's suicide: "Pain is pain, no matter how pretty"